The total cost of your project will depend on whether you want your grass fully installed or simply supplied to you. 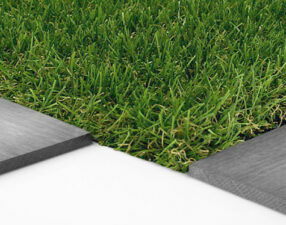 To get an estimate, first select installation type then select the total length and width of grass required. PLEASE NOTE: We supply rolls in 2m and 4m widths, your measurements must take this in to account. For example, a 5m x 3m area must be upscaled to 5m x 4m. If you don't know how to measure your garden, please download this guide to help. Total Cost* *Total Cost is Estimated when 'Full Installation' option is selected and is subject to a full site survey. ‘Wicked’ is a hard wearing, lush, deep tri toned grass, consisting of lime green, deep green and a jute brown twisted root. This grass is slightly denser than our grass ‘Sardinia’, however it is the same length and colour. 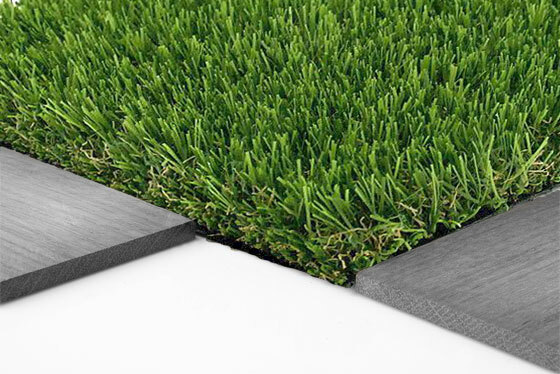 It is a tufted, non filled synthetic grass carpet with drainage holes. 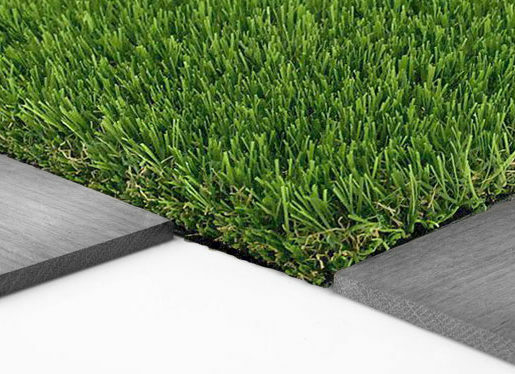 Why Should You Buy Artificial Grass? Copyright © A Bit of Green, all rights reserved..
As a direct importer and professional installer of artificial grass, we strive to sell the highest quality products at the most competitive prices at all times. We are also confident that we offer a truly bespoke installation service which is unrivalled. 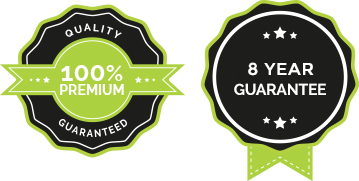 If you happen to find any artificial grass of the same specification cheaper elsewhere which is also in stock with another provider, we will be happy to match the price of any formal quote as long as it can be verified to be legitimate. We hope you find the product you are looking for, if you require any further information please do not hesitate to give us a call.